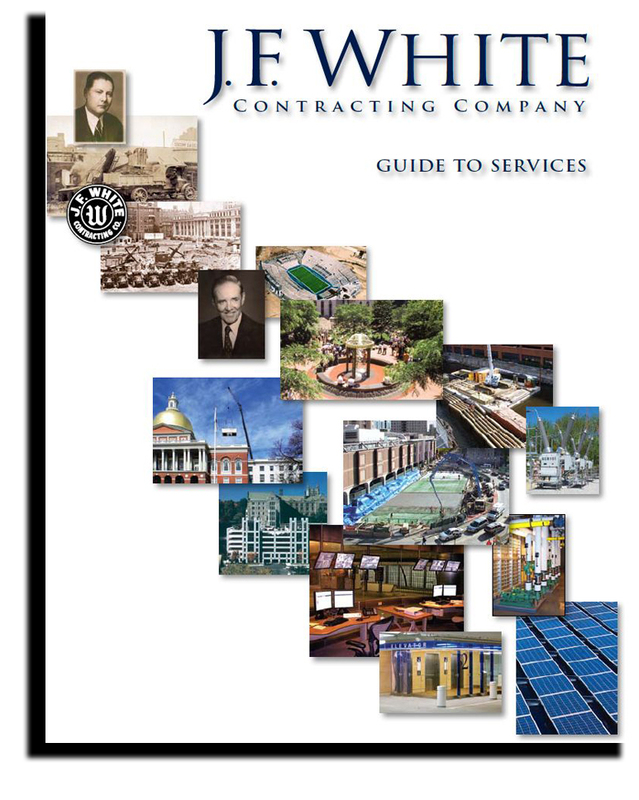 Mechanical Engineering Contractors, HVAC Contractors, Boston, MA - J.F. White Contracting Co.
J. F. White’s Mechanical Division offers a variety of mechanical services – including heating, ventilation and air conditioning (HVAC), plumbing, process piping, and instrumentation – to public and private clients. The services of the Division – whether self-performed or subcontracted, managed by the Division -- are often packaged as part of the Company’s broader involvement in projects requiring a multidisciplinary approach. The Division’s experience with pumps, building controls, air handling, boiler installations, steam systems and chilled water systems appeals to power companies, manufacturing plants and building owners. Over the past decade, we were a primary contractor for the MWRA Wastewater Treatment Facility on Deer Island. Through this effort, J. F. White gained civil, mechanical, power and electrical management experience, under extreme conditions of site congestion, site accessibility and schedule compression. 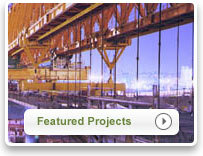 J. F. White Contracting Company stands prepared to take this unique experience into new markets.